Want a smart home? 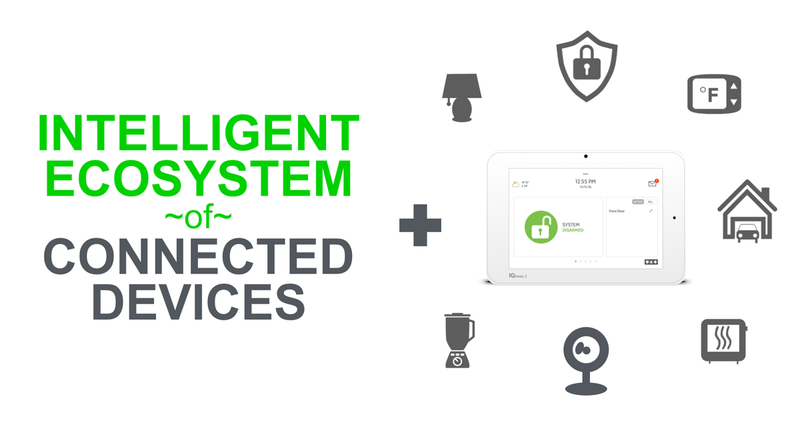 Let us install the IQ Panel 2 that can provide your home with up to 128 different Z-Wave devices. Turn on lights on or off, activate your security system, lock and unlock your doors, even adjust your heat and air. Our new control panel takes photgraphs of the person who used the alarm. Its the smartest and easiest to use security system on the planet.